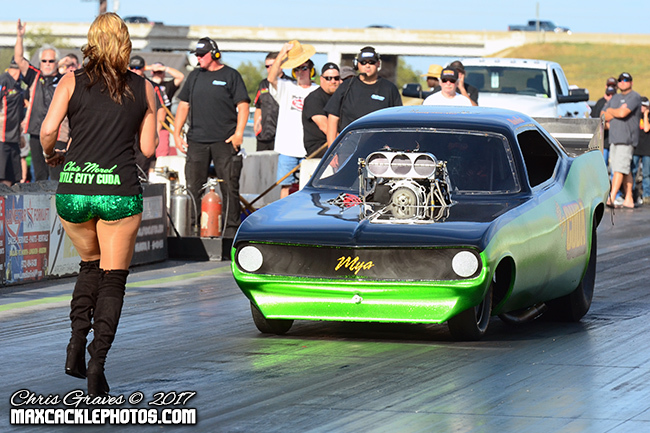 The 1st Annual Funny Car Chaos was held at North Star Dragway in Denton, Texas on September 29th & 30th! After months of anticipation from racers and spectators alike, the event was an overwhelming success attracting over 20 cars from seven states to compete and drawing funny car crazed fans from across the country. It had been decades since an event like this had been contested, specifically showcasing Funny Cars and with a no rules, completely outlaw, run what you brung rules package. Any body style, any engine combination is permitted at Funny Car Chaos. Emphasis is on the entertainment value and hair raising character of the most popular and identifiable drag racing vehicle on the planet, Funny Cars. Huge burnouts, dry hops, back up girls, Funny Car Chaos has it all! Riding great momentum from the inaugural event, event creator Chris Graves has expanded to two events in 2018 and the event dates have been set! 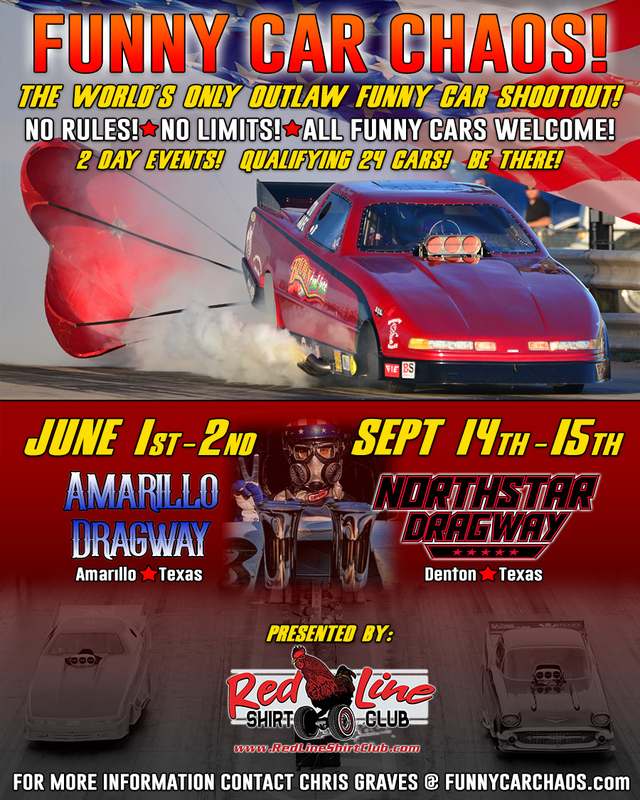 June 1st and 2nd, Funny Car Chaos will charge into historic Amarillo Dragway in Amarillo, Texas. This marks the first time a Funny Car class has been contested at the facility in over 20 years! 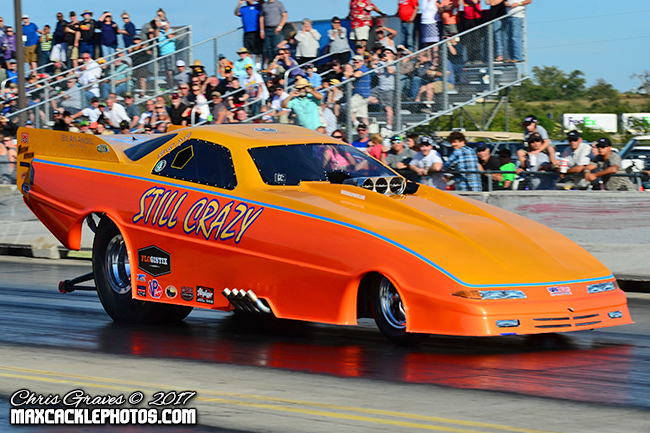 With the rich drag racing history of Amarillo Dragway and the centralized location, expectations are high for this to be one of the largest Funny Car gatherings in history. The event will then return to its birthplace at North Star Dragway in Denton, Texas on September 14th and 15th for the second date of 2018. Known as the quickest and fastest 1/8th mile strip in Texas, North Star Dragway will take all the punishment these Funny Cars can provide as inaugural event winners Mark Sanders ('A' field) and Andy Mears ('B' field) will look to defend their titles. The Funny Car Chaos hotline is buzzing daily with eager racers and spectators pressing for news and updates. Spy shots are flooding in with cars currently being built for these fun filled events. Will Funny Car Chaos hit that magic '32 car field' mark? It's very likely! Taking the approach of what you "can do" instead of what you "can't do" with the open rules format, interest from Funny Car racers across the country is growing by the day. To put icing on the cake, Randy Ranew and Red Line Shirt Club have signed on to return as title sponsor of both races. Red Line Shirt Club offers a unique and exciting monthly shirt subscription service featuring custom designed and themed shirts for drag racing enthusiasts across the country. 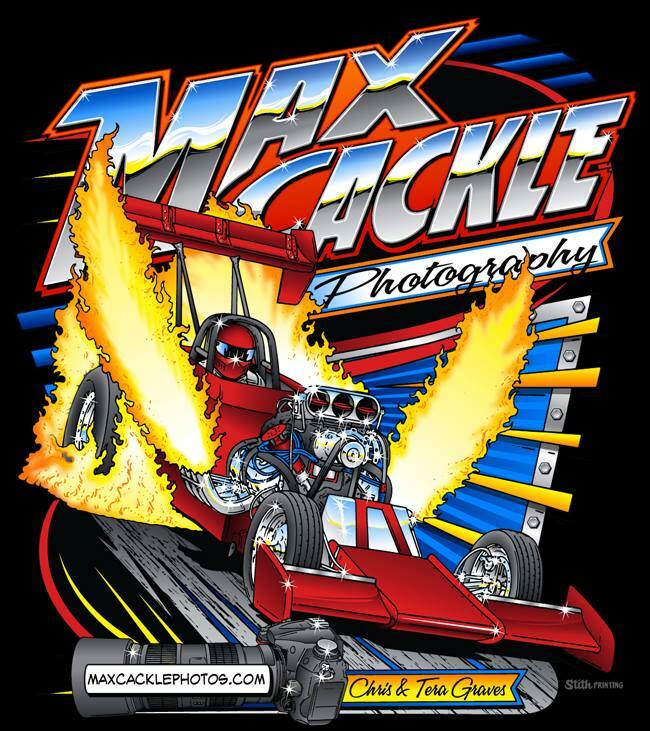 "This is the coolest thing to happen to Funny Car racing in many years and a perfect fit for Red Line Shirt Club. I am thrilled to be a part of this growing movement and it's great to see it have such success right off the bat. It's also great to see a young promoter like Chris making it happen with a great passion for Funny Cars and traditional drag racing in today's era. Next year is going to be a lot of fun and I highly encourage any Funny Car racer or drag racing fan to experience this awesome show first hand," said Ranew. 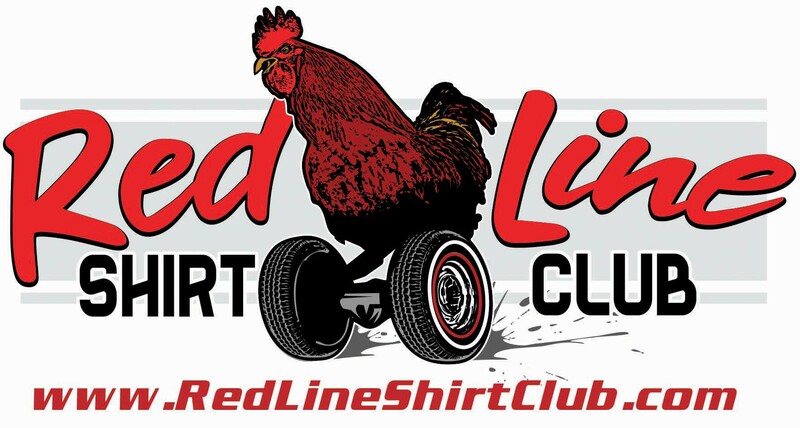 For more info on joining Red Line Shirt Club, visit them online at www.redlineshirtclub.com. Final event details are coming together for Funny Car Chaos in 2018. One thing is certain; you will want to make every effort to experience these events in person as this is the world's only outlaw funny car style event. Expect nitro burning and alcohol funny cars of all types to be showcased in this celebration of all things Funny Car! More information can be found at www.funnycarchaos.com.